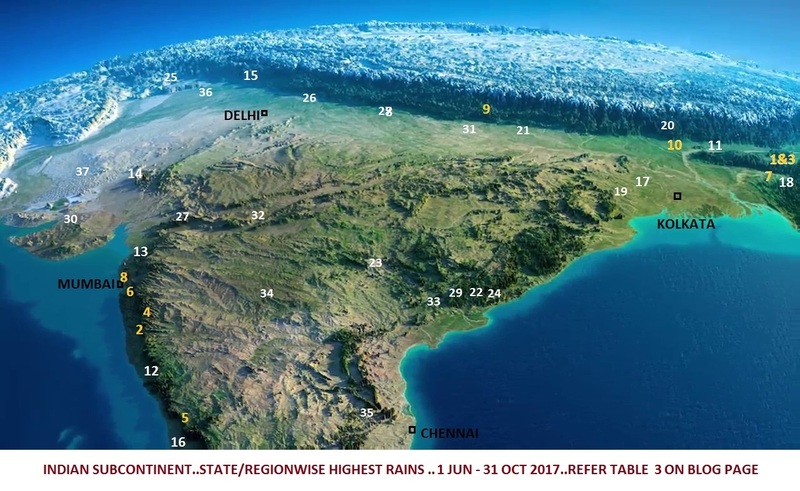 HIGHEST RAINFALL(2017) OVER INDIAN SUBCONTINENT.. REFER INDIAN SUBCONTINENT 3D MAP BELOW TABLE 3..
SIRUVANI DAM (WESTERN GHATS OF TAMILNADU) HAS RECEIVED NEARLY 3000 mms OF RAINS ..
AT WESTERN GHATS OF MAHRASHTRA -- 9 STATIONS HAVE RECEIVED MORE THAN 6000 mms OF RAINS and NUMEROUS STATIONS HAVE RECEIVED OVER 5000 mms ..
very nice and great effort Rohit...Vagaries is proud to have Rohit as co-author. Super-duper efforts! Thank you so much for displaying data in this manner. nicely done as always by Rohit..Btw loved the Indian map used. Thanks Rajesh sir,Paresh,Srikanth,Nilay, Ronnie , Abhijit for your encouraging words..
Great Data Rohit! such a collation and formatting is a delight for rain trackers. 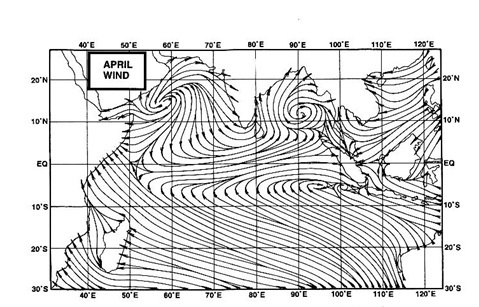 Do you have any data for Amgaon and Hulikal which always used to be close to Agumbe in figures? I suspect they failed to cross 600cm. Wow Brilliant! Outstanding rohit sir!